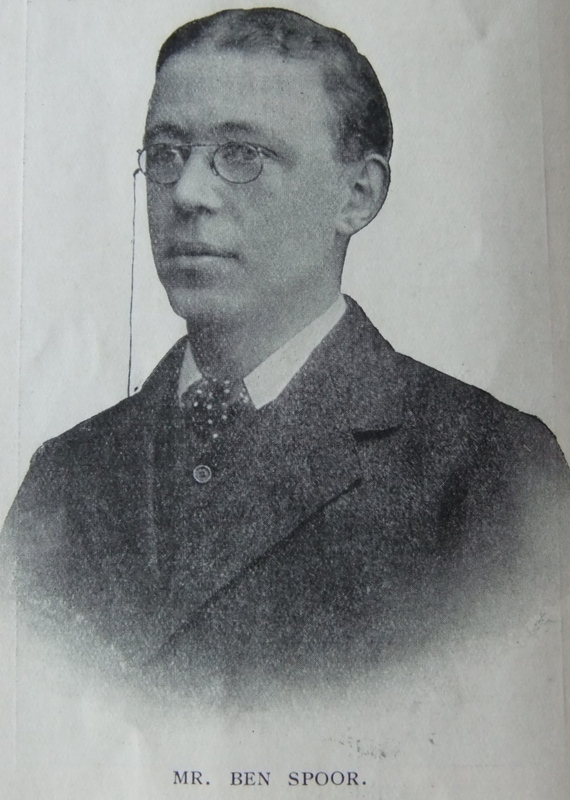 Few men are better known in the North of England than John Joseph Spoor, the Chancellor of Bishop Auckland Circuit. Born and reared in a Primitive Methodist house, he instinctively reveals the characteristics of a true Primitive Methodist, and throughout his life has proved himself loyal to the noblest traditions of our Church. 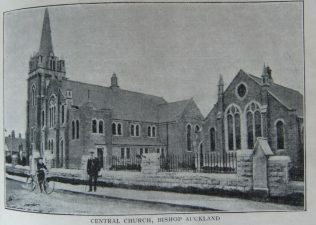 A man of sagacity and keen business insight, he has unstintingly devoted his gifts to his Church, and by his influence has done much to extend the domains of Primitive Methodism in Bishop Auckland and district. His career as a local preacher covers a period of nearly forty years, in which capacity he has displayed great ability both in pulpit and on the platform. His generous and optimistic disposition makes him a welcome guest at all social functions. He is treasurer of the District Centenary Fund, and may be safely entrusted to uphold the dignity of our Church in any representative capacity. John, familiarly known as J.J. or Joe, was born in 1852 at Witton Park, nr Bishop Auckland, Co Durham, to parents Benjamin and Margaret. Benjamin had moved from Walker, nr Newcastle upon Tyne, to Witton Park about 1840 and was one of the founders of Primitive Methodism there. Benjamin and his brother Ferdinand went into the iron industry. Joe was baptised on 3 October 1852 at the Wesleyan Methodist Chapel, Shotley Bridge, Co. Durham. Joe was educated first at the village school and then at Belvedere Academy, Bishop Auckland. He became an organist at the age of fifteen. He was converted at seventeen and began to preach at nineteen. He was recommended for the ministry when twenty-one, but after much consideration decided he was not called to the ministry. 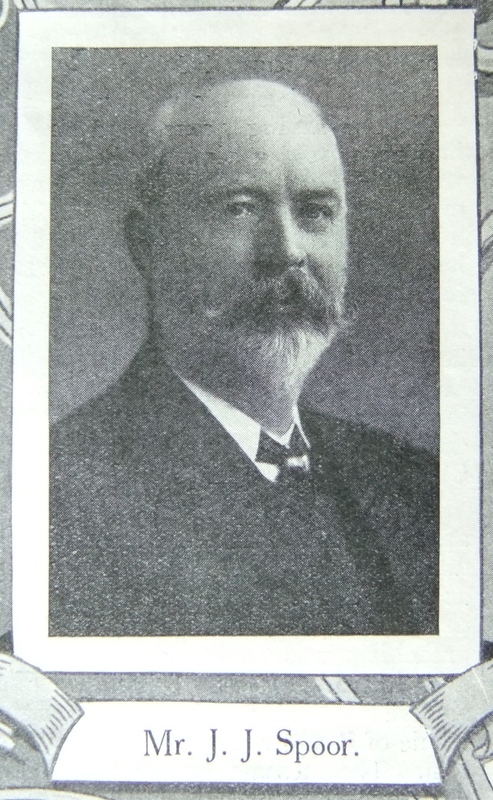 Jos also served as Sunday School teacher and superintendent, and class leader. 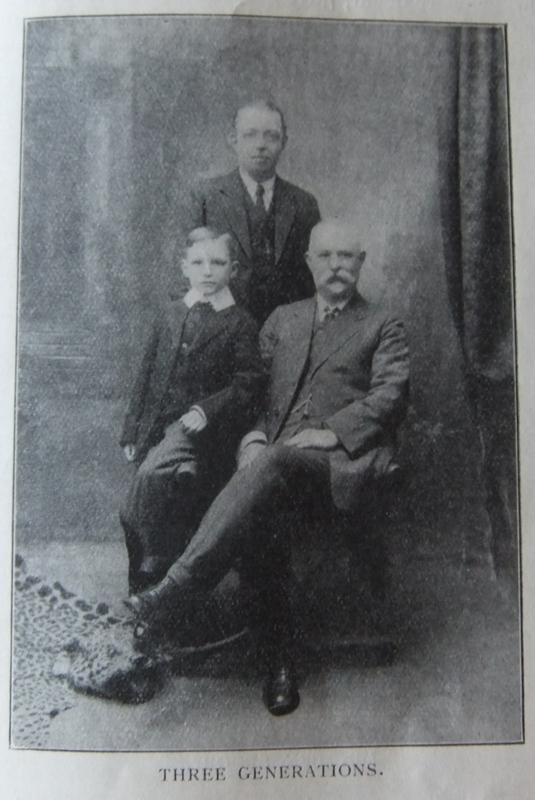 On moving from Witton Park to live in Bishop Auckland, in 1882, Joe commenced in business on his own account as an ironmonger and heating and lighting engineer. 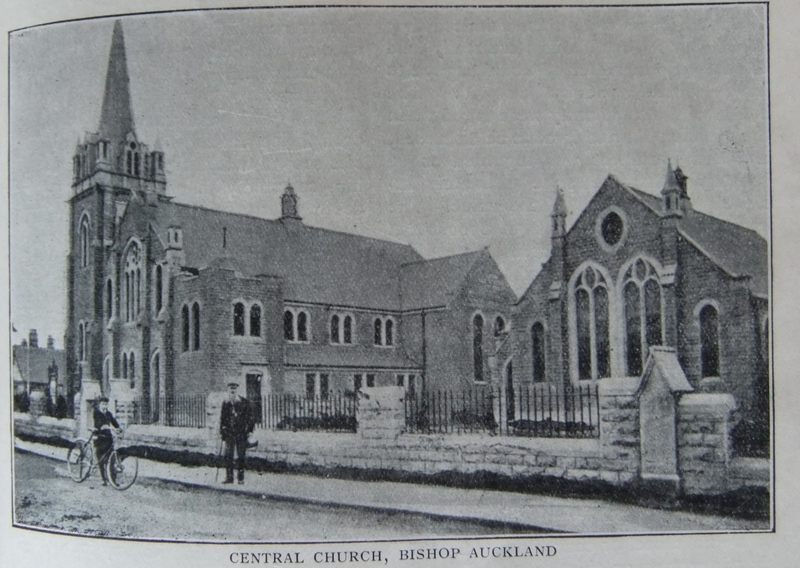 He and his wife were attached to the old Tenters Street Chapel in Bishop Auckland. Joe realised that if Primitive Methodism were develop in the town a new building was required. He went to London to negotiate with the Secretary of the Ecclesiastical Commissioners in order to secure an appropriate site. Joe attended the Ecumenical Conference in Toronto. Whilst in Canada he was able to travel across the country to visit the Rockies. Joe married Marion (Merrion) Graham (abt1853-1899) in the summer of 1874 at Bishop Auckland, Co Durham. Census returns identify two children. Joe married Polly Leathley, nee Geldard (1864-1907) in late 1901 in the Knaresborough Registration District. Census returns identify one child. 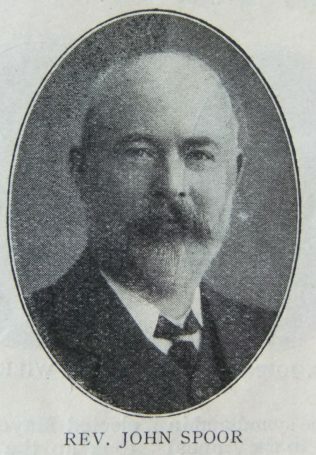 Joe died on 14 November 1931 at Grange-over-Sands, Lancashire.